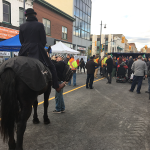 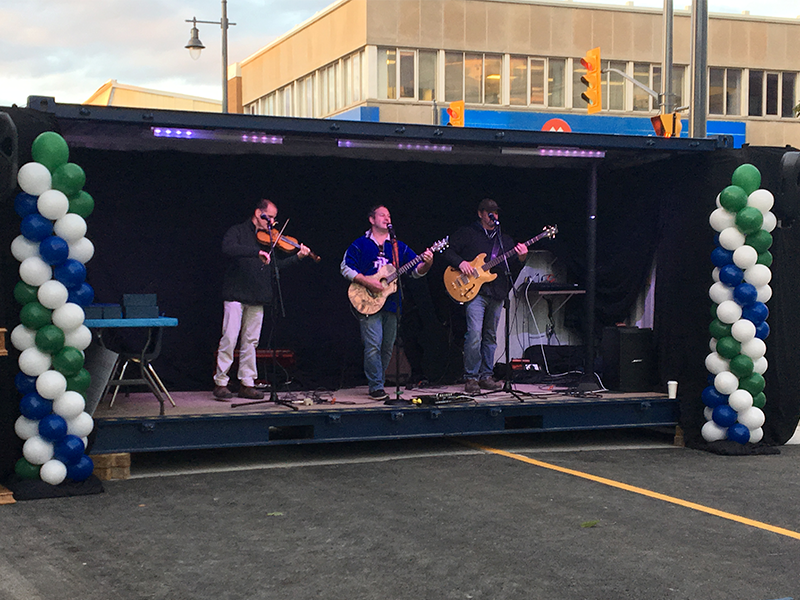 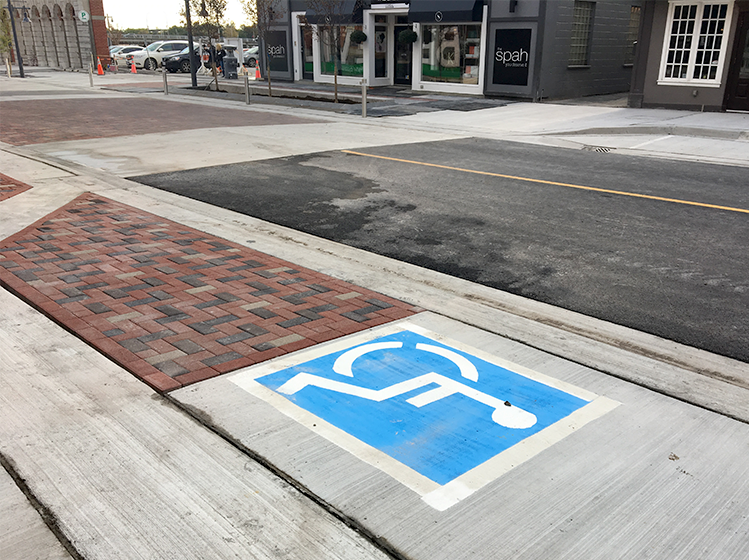 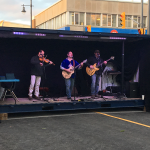 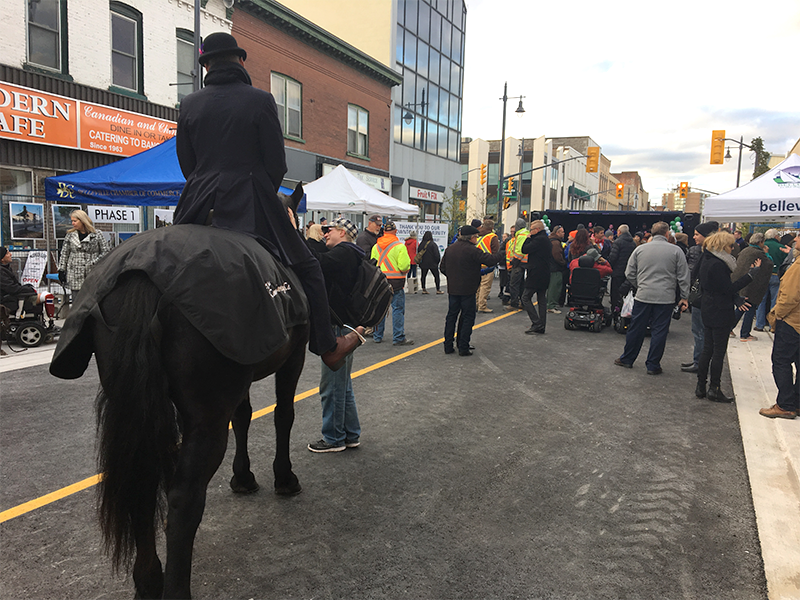 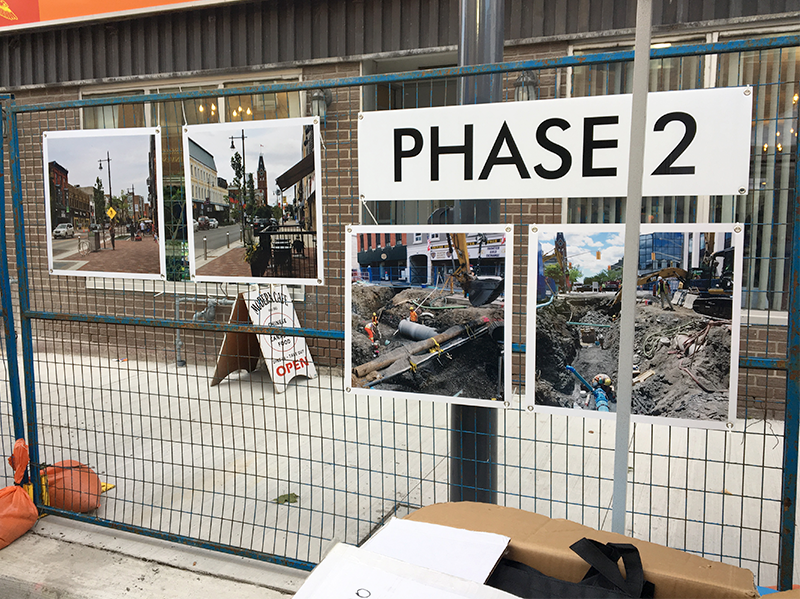 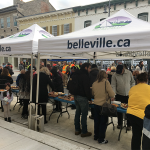 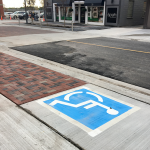 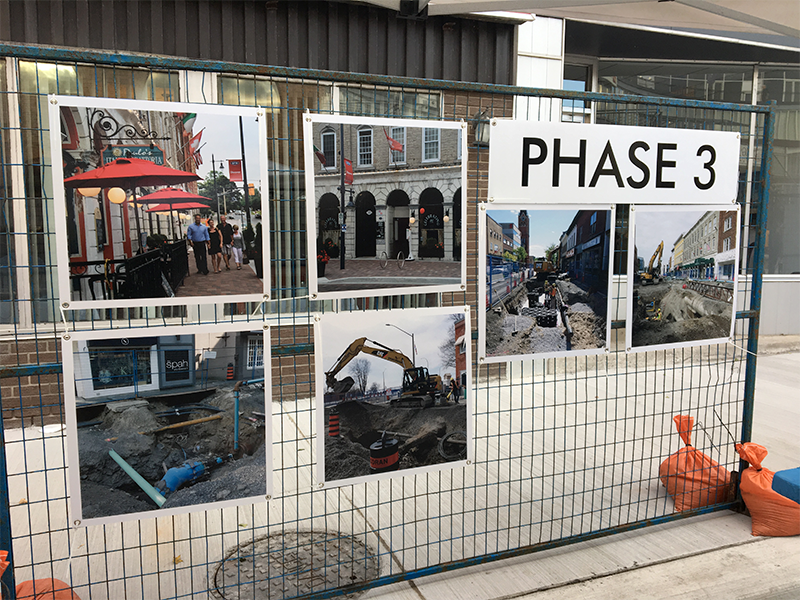 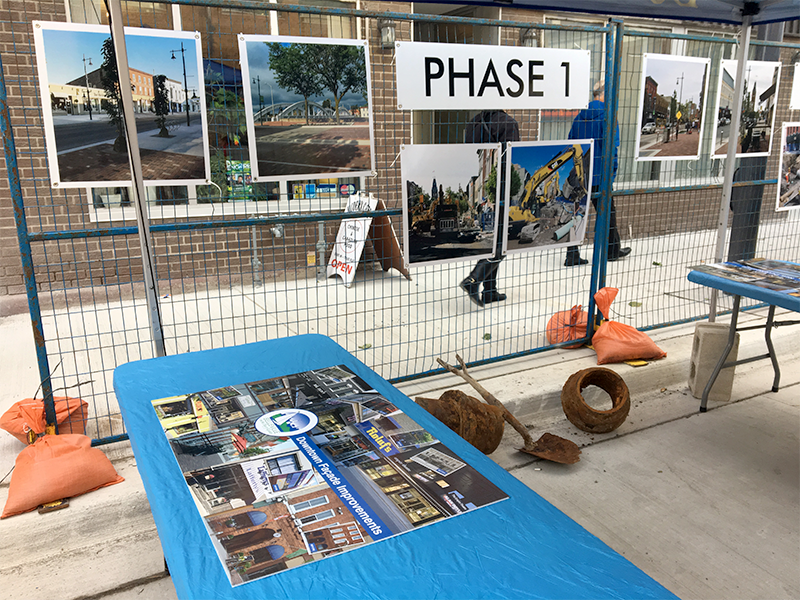 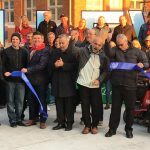 BELLEVILLE – After four years of street closures throughout downtown Belleville, Front Street South was blocked off one last time on Oct. 18 as residents, business owners and local politicians celebrated the completion of the City Centre Revitalization project. 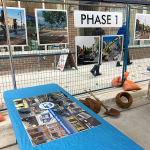 As dozens of people gathered in front of City Hall, there were speeches, music, food and presentations to mark the end of the three-phase plan and the start of new development in the downtown. 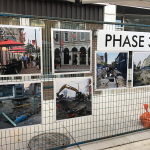 This $34.5 million infrastructure upgrade saw the reconstruction of downtown streets and utilities and the creation of a new urban landscape, in the hope of attracting more people to the city’s centre. 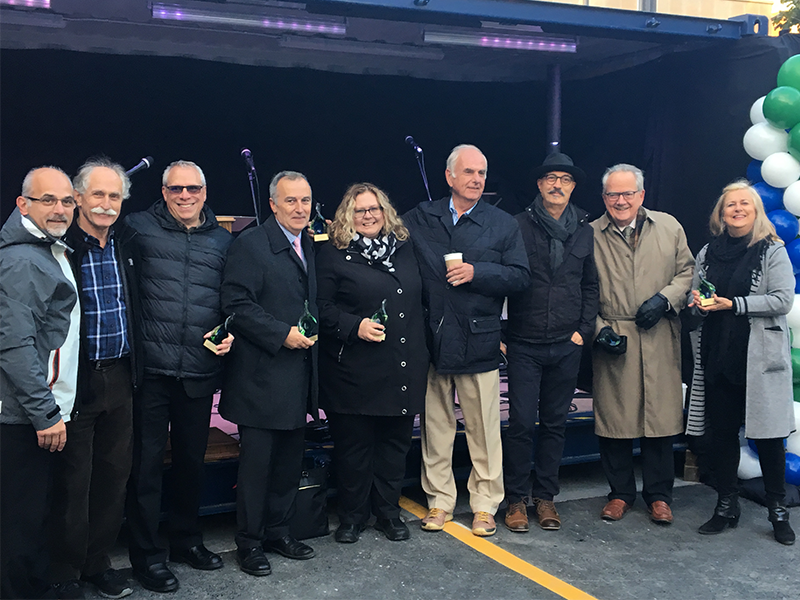 Following a performance from local band The Fiddleheads, the mayor thanked those whose hard work make the effort a success. 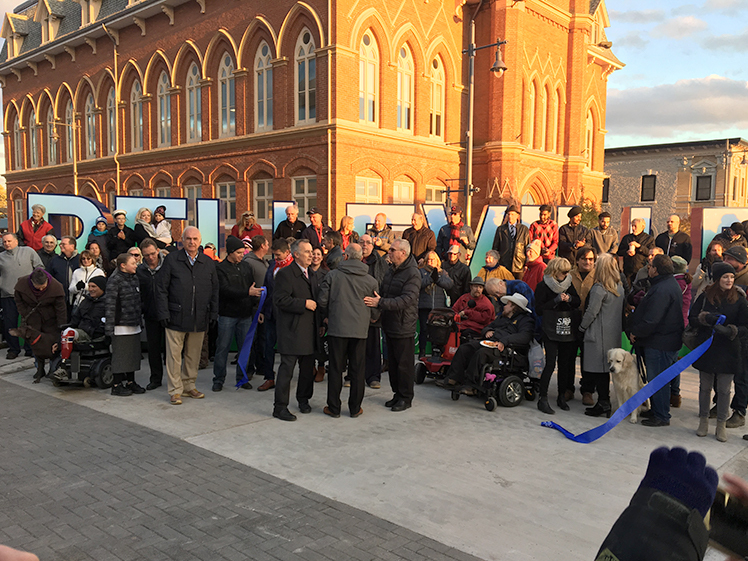 “This project could not have been possible without a long list of people who spent countless hours working and taking time to put this work together,” he said. 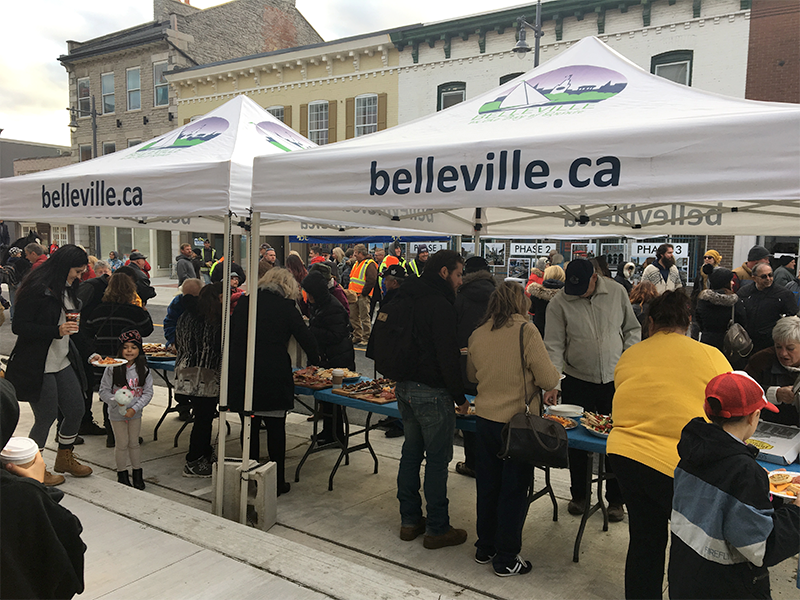 Topping the list of acknowledgments was a big thank you to the people of Belleville for their patience while roadwork slowed things down. 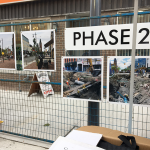 Kevin Johnston, a semi-retired electronics technician, described driving downtown during the construction as being like trying to navigate through a maze. 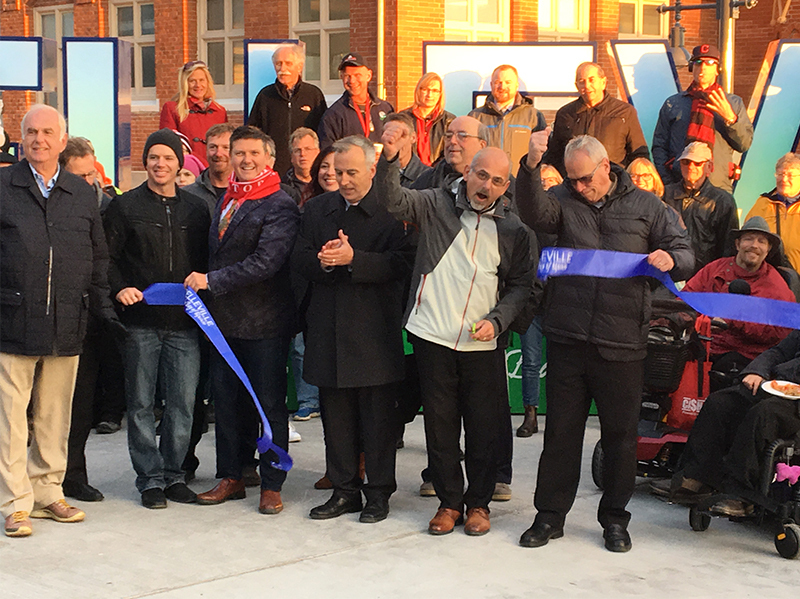 He’s surprised and pleased that it is finally done, he said. 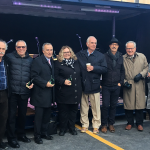 Where do your blood donations go?